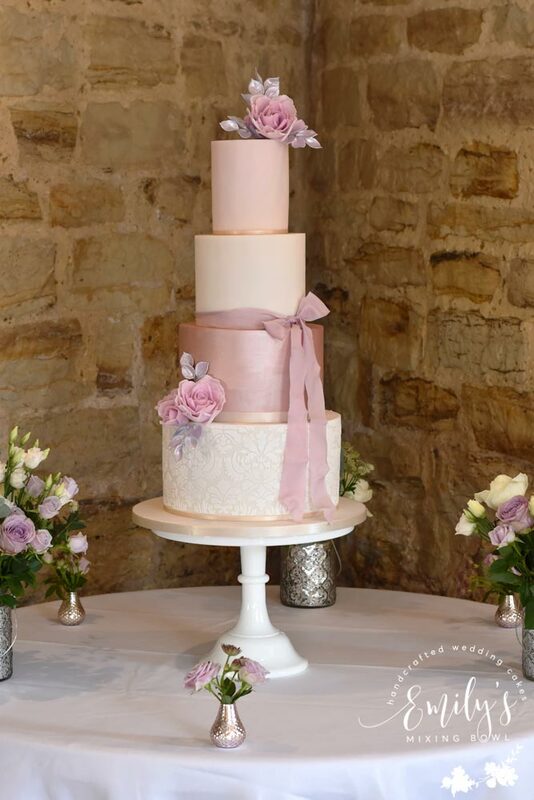 Jena & Davy married at Fitzleroi Barn and I designed this 3 tier wedding cake for them. 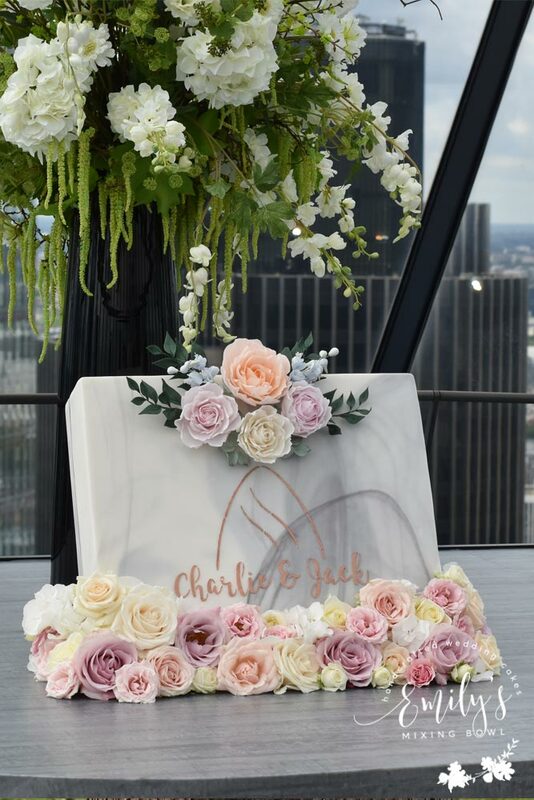 Their colour theme included rose gold, cream, grey and light pink which were all incorporated into the simple, contemporary design. 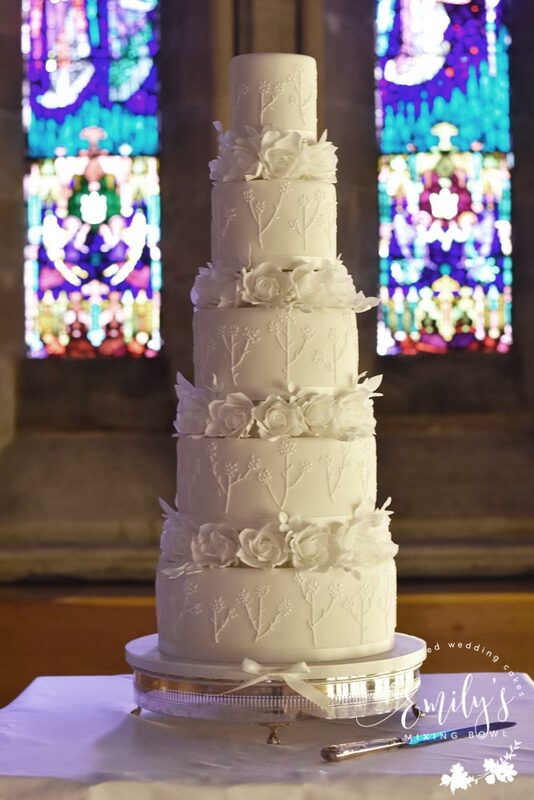 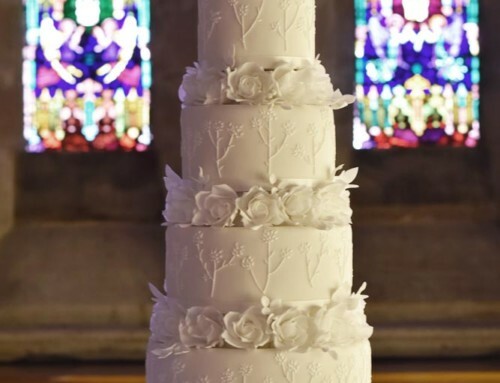 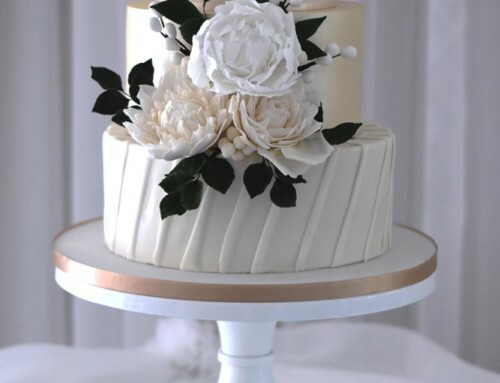 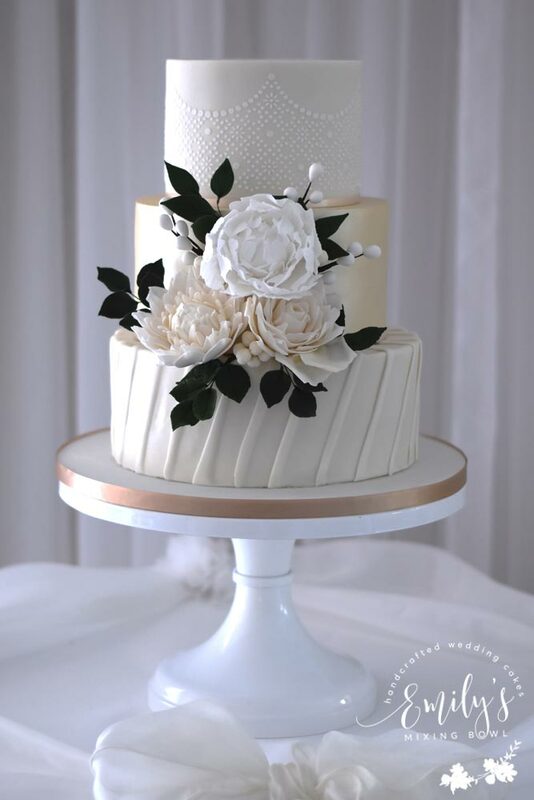 I made the sugar flowers to match their wedding flowers which I displayed across the front of the cake in a spray arrangement. 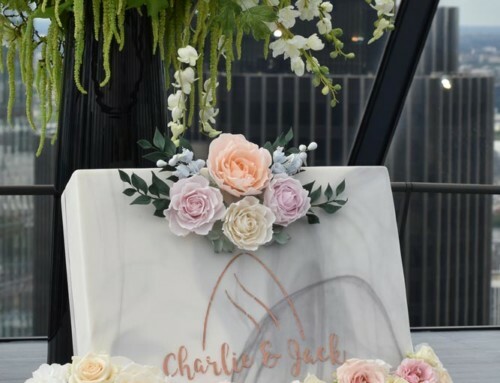 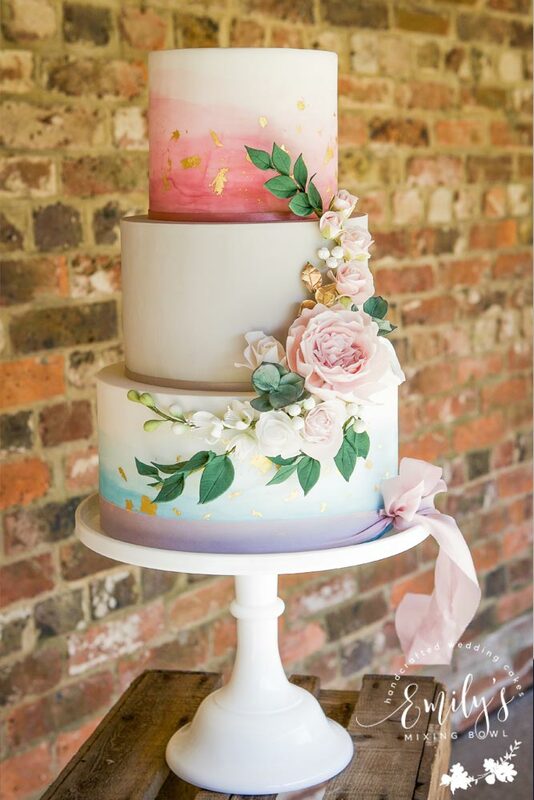 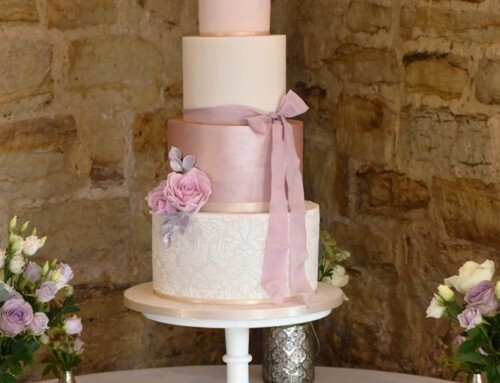 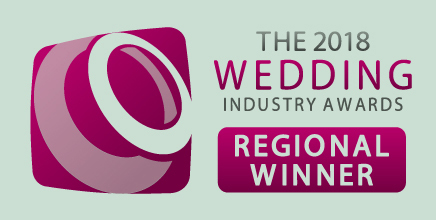 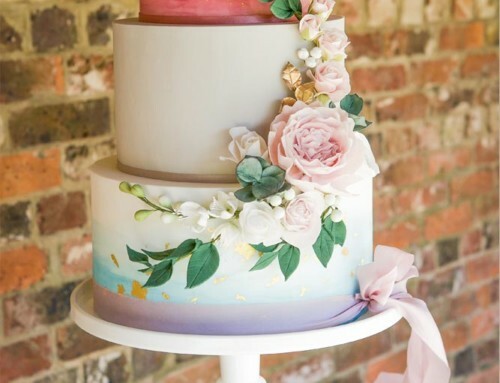 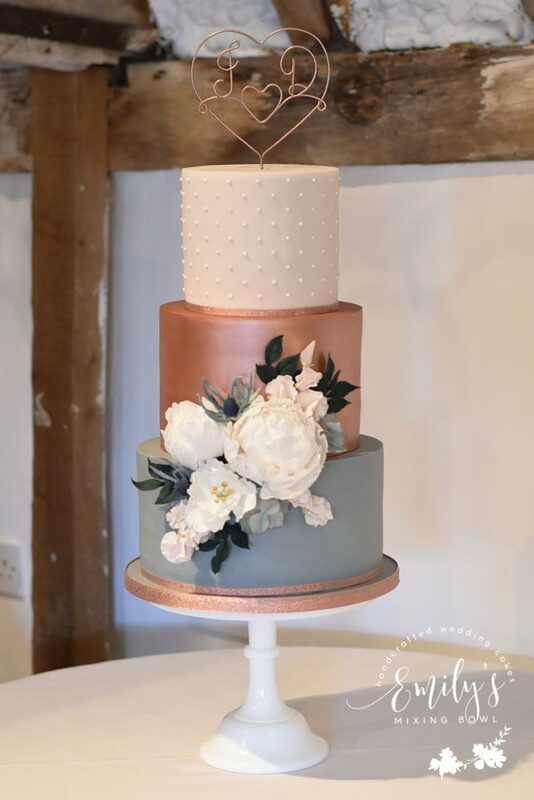 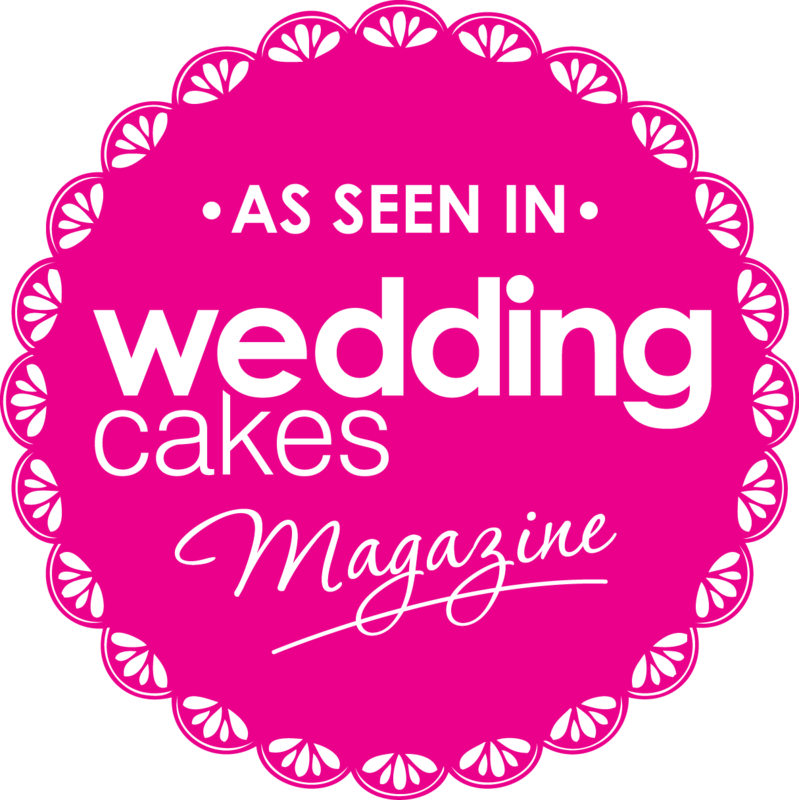 Jena & Davy found a rose gold cake topper which worked really well with the design.